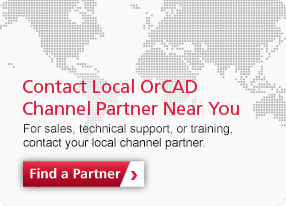 What is OrCAD PCB Productivity Toolbox? 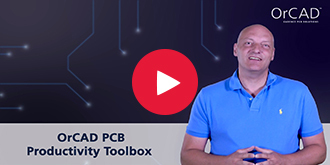 OrCAD® PCB Productivity Toolbox is a comprehensive suite of utilities seamlessly integrated with OrCAD PCB Editor that improves the overall productivity and efficiency of PCB layout designers. It provides PCB designers with a collection of design- time- reducing functions as well as advanced design- function enablers that enhance and optimize existing PCB layout capabilities. to help you improves the overall productivity and efficiency.